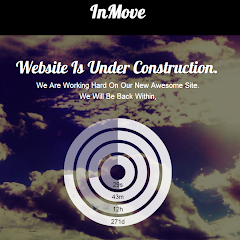 InMove Responsive is a simple and under construction blog blogger template. its design using white and black color, there have auto count down option, you can use this theme before start blogging, or before start your blog. email subscribe bar, social icon's already added to this theme.